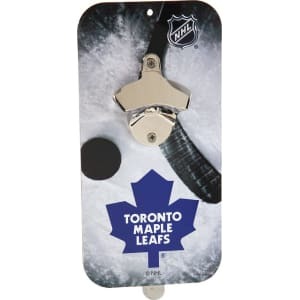 Toronto Maple Leafs Clink N Drink Magnetic Bottle Opener from Target. tra shot of team spirit to your home sports bar or pre-game tailgating. 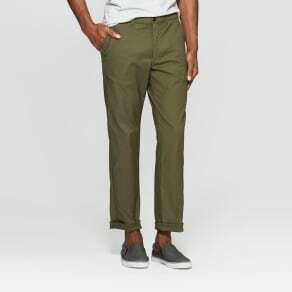 Color: Toronto Maple Leafs.